I applied…Bromley sent me a lovely 19! Page application booklet. After 2 hours of trying to fill this in with my mother on 9th June 2015 – we managed two and half pages. I just received my housing/council tax form – can I do this online or by phone. I can’t write – getting someone to help will delay my application more. 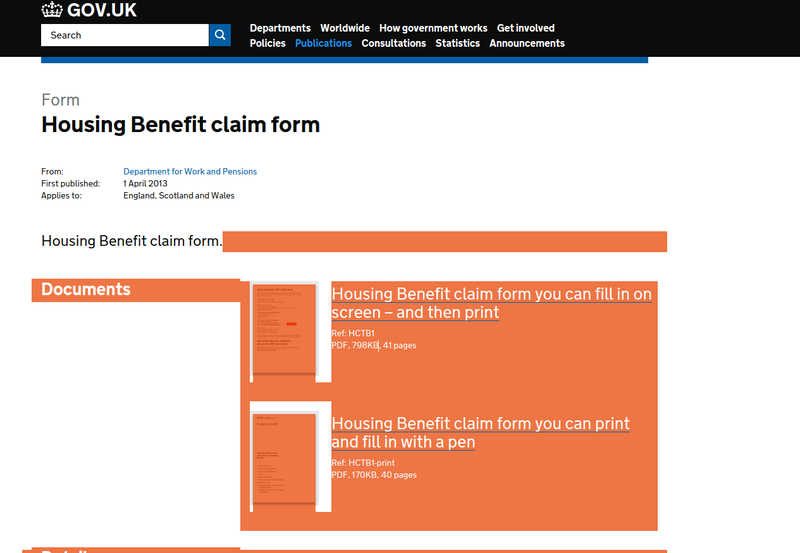 Thank you for your Housing Benefit query of which we confirm receipt. Your query has been forwarded to a Customer Service Officer and will be worked on within the next 10 working days. I not sure of the logic behind waiting 10 days but. The delay in this response is leaving me at a finical risk. I would remind you thanking account of my disability is a requirement of equality act and Public Sector Equality Duty. If this continues much longer I’ll be forced to make a formal complaint. So after a total waste of time with Benefits@bromley.gov.uk, I turned to someone else. This is beyond stupid. I claimed HB but due to how a settlement with work was reached I had to remove myself from this benefit. I’m now back in a position to claim HB again. However, Bromley Council have been so unhelpful in this it’s untrue! Discretionary housing payments (DHP) due to the delay caused by Bromley. 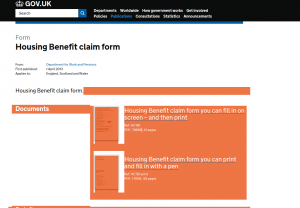 All I need is clarification that https://www.gov.uk/government/publications/housing-benefit-claim-form are accepted by Bromley. This should be a 30second enquiry it should not take over a month. My claim has not been made! After a 46 minute wait, I spoke to a fantastic lady at Bromley Benefits. Who firstly said there was no digital version of the form! A 30 second phone call from Chris Loft – Answered my question! In response to your initial enquiry, unfortunately, we are unable to accept a claim form which has been submitted online due to the requirement of a signature. At what point did I say I wanted to submit it online? The Download link is quite clear how to use the form!